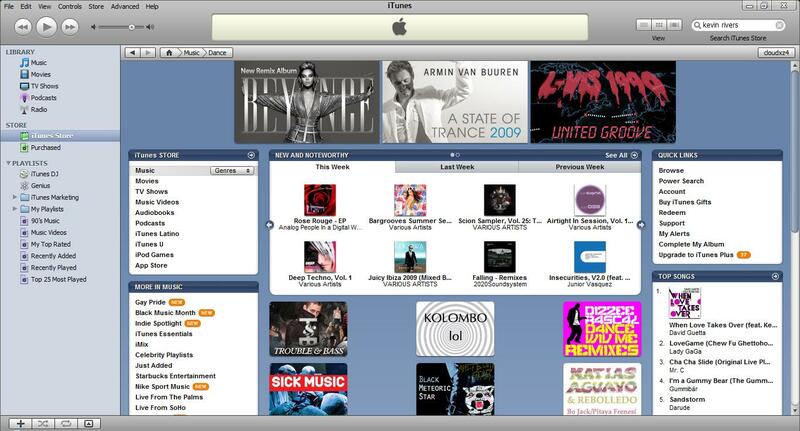 WaTunes Gets Compilation CD & Kid Kamakazi Featured on iTunes! I gotta say, this month has been a huge success of marketing and promotion from our customers to get a possible feature on the iTunes Store. As you guys know we’ve recently did a pre-release on our latest compilation project: Deep Techno Vol.1. Well today, I am happy to say that our compilation along with hip-hop riser ‘Kid Kamakazi’ has scored a featured on the iTunes Store! Kid Kamakazi’s debut EP ‘Fly Like I’ features some of the hottest songs that can really draw in the young crowd for sure. So guys without any delay pick up your copy of Deep Techno Vol. 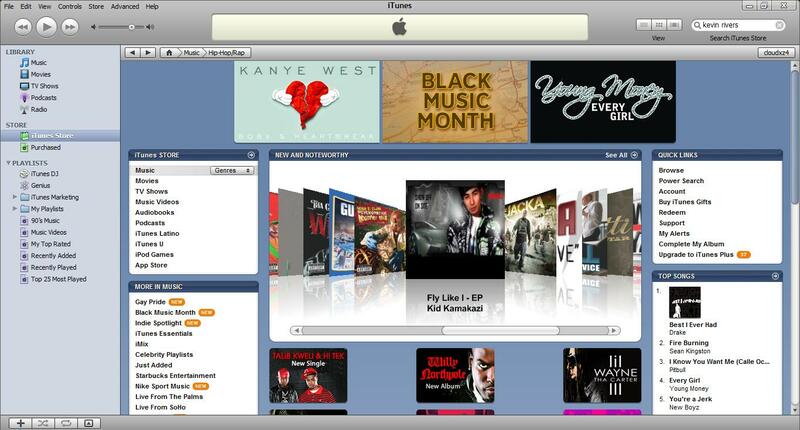 1 and Kid Kamakazi’s Fly Like I on iTunes today!